LSU Departments may submit advertisements that will be posted on the myLSU Portal Home Page and on the subpages. The goal is to give Departments an easy way to promote free university related events. Please Submit Requests at least 5 Days BEFORE you want the Ad to be POSTED. Only LSU Departments may submit Ads. Ads MUST be for official University Events & Services. Departmental Ads will be Approved if the event is of general importance to LSU Staff, Students and / or Faculty. All Ads MUST contain the Name of the Registered Department Responsible. In case of more Ad requests than can be accommodated, preference will be given to Requests Submitted First. Submit your Ad Request via e-mail to pawsnews@lsu.edu. Specify the Title of the event, and include a description (alt text) of any image used in the Ad to be ADA Compliant. Large Ad - 1009 x 386 Pixels. 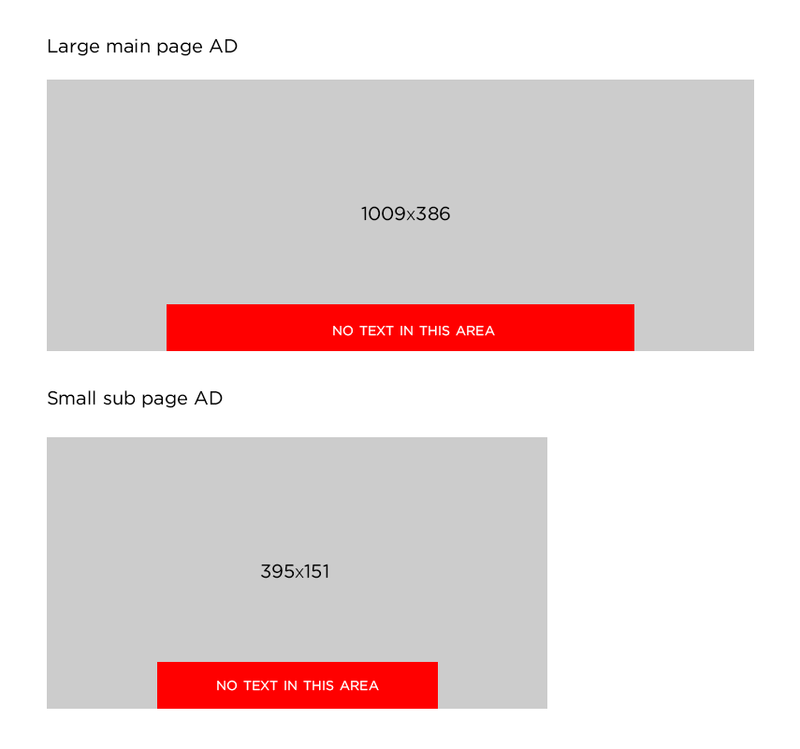 Small Ad - 395 x 151 Pixels.